Peter currently works as a project manager at Film Fund Luxembourg, where he analyses the submitted projects and applications from a technical & financial point of view. Once the projects have gained financial support from the Fund, he liaises with the producers and applicants during the production process. 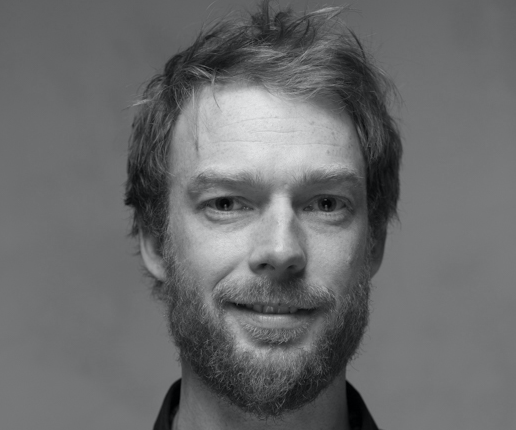 Throughout the years, through working in the production office and now at Film Fund Luxembourg, Peter has specialised in a combination of technical, administrative and financial aspects of film productions.